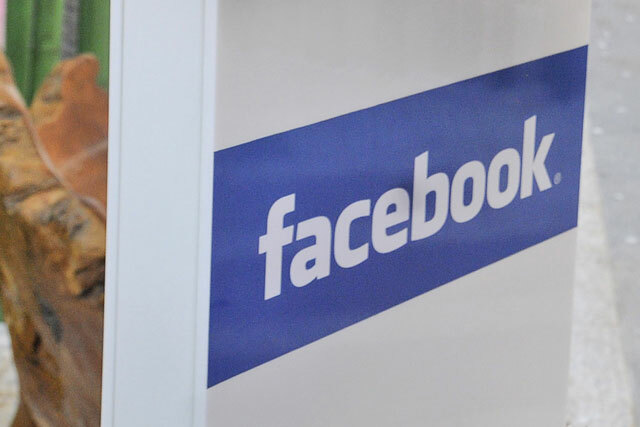 Facebook has suspended TBG Digital, one of its longest serving and highest UK spending partners, from its preferred developers programme for advertisers, after discovering the agency had discussed trials of the social network's products with clients. Preferred Marketing Developers (PMD) are Facebook agency and developer partners. They have all been granted a badge of recognition by the social network for demonstrating they are adept at understanding the company's platform policy and development tools. London-based TBG Digital, which specialises in social media advertising technology, has been suspended from the program for a total of six months. It is now in negotiation to be reinstated. TBG Digital was one of the first three companies to work with Facebook to become an approved API vendor in 2009, when it rolled out the One Media Manager platform. Speaking to Media Week, Simon Mansell chief executive of TBG Digital said Facebook had discovered TBG Digital had spoken to clients about product trials on three occasions – an offence which means it could be prevented it from taking part in product trials. Mansell agreed that on two occasions TBG Digital had been in the wrong. One time involved himself and the other was someone based in the New York office. But he did not agree with the third complaint from Facebook. He said: "We need to improve our operations, but it is difficult to keep 15 staff in eight countries involved in running Facebook campaigns, without them talking to clients about the products – most other PMD agencies are much smaller than us. "This makes no difference to the access we get to the API. It is in both our interests to resolve this as we spend $150m a year with them [Facebook]." Facebook declined to comment on the story. TBG Digital still has access to the Facebook ads API, so will be able to run ad campaigns on the platform for its clients, with Mansell pointing out that PMD is a "badge". "The clients pay the bills and we act in the interests of them, which can be the trouble when working with big and powerful suppliers." TBG Digital was founded in 2001 and its clients include Vodafone, Heineken and HSBC. There are currently more than 280 members in 35 countries on the PMD scheme. Other UK companies which have been accredited on the PMD, include Dare, AKQA, Glue Isobar, One Iota and Reevoo. Separately, Facebook UK is looking for a replacement head of UK sales as David Parfect, who currently holds the role, is relocating to the social network's office in Austin, Texas.